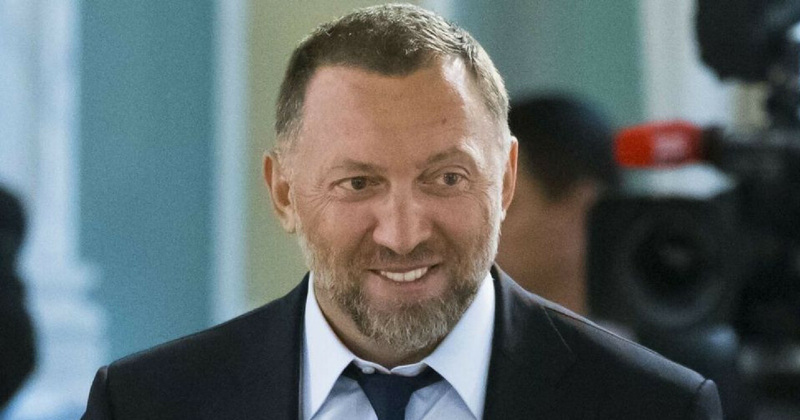 The name Oleg Deripaska isn’t familiar to too many people in the West, but he’s one of Russia’s richest and most powerful businessmen. He also remained unmentioned in Robert Mueller’s indictment of Paul Manafort, despite the fact that he was linked to the former Trump campaign manager. In 2009, Deripaska played a very different role for the FBI when it was under Mueller’s directorship: He was tasked with freeing a U.S. spy who was in Iranian custody. Now, Deripaska’s prior connections with Mueller and the FBI are raising some very serious questions about the FBI’s surveillance of the Trump campaign. The saga of Deripaska began in 2009, when the FBI’s Andrew McCabe helped bring the Russian oligarch into the fold to help try and rescue Robert Levinson, a CIA contractor who was captured as he traveled to an Iranian island to meet an American fugitive in an attempt to turn him into an informant. “The FBI had three reasons for choosing Deripaska for a mission worthy of a spy novel,” Solomon wrote.